While we are recording our new album, here is another release (other than the mottomotto EP) to keep you going. 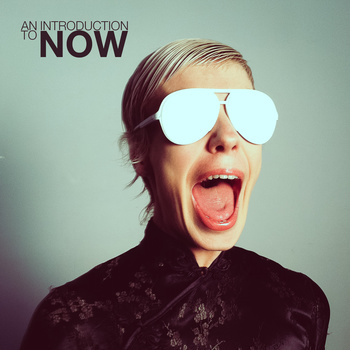 Benjamin Schoos from Freaksville Records has curated ‘An Introduction to Now‘. In the release notes, we are described as an ‘unsung national treasure’. You can listen to/buy the compilation, made of all remastered tracks, here.